When I first started the “Best of the Maldives” series on Maldives Complete nearly a decade ago (very nearly! ), I wanted to find and call out some of the truly distinctive touches that resorts had. I didn’t want to (re)write the same glossy article about palm trees and pina coladas that every celebrity comp article writes. When I spoke with folks about this angle, I often used the “clothes hanger” example citing Gili Lankanfushi’s unique bamboo ones which provided a subtle touch of natural materials used in a stylish way. 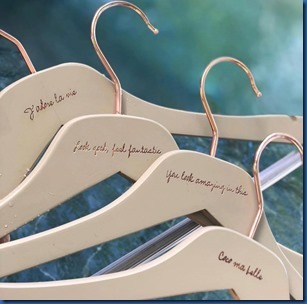 Now Joali has introduced its own creative hangers with “feel good” messages inscribed on each of them (thanks Paola). 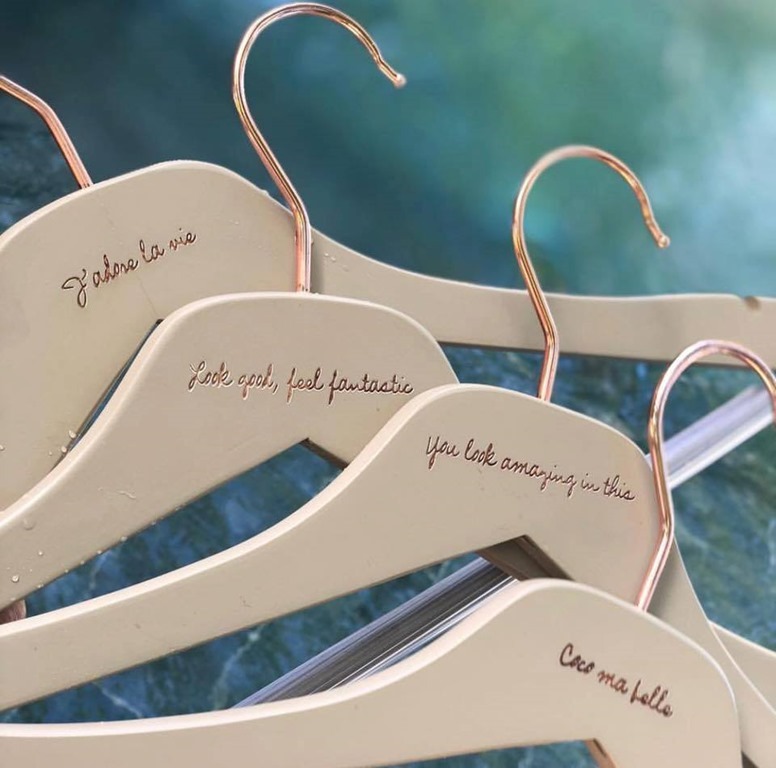 Who knew when I started focusing on such attentive details that not only would I end up writing about “clothes hangers”, but would write about multiple variations on just that item?